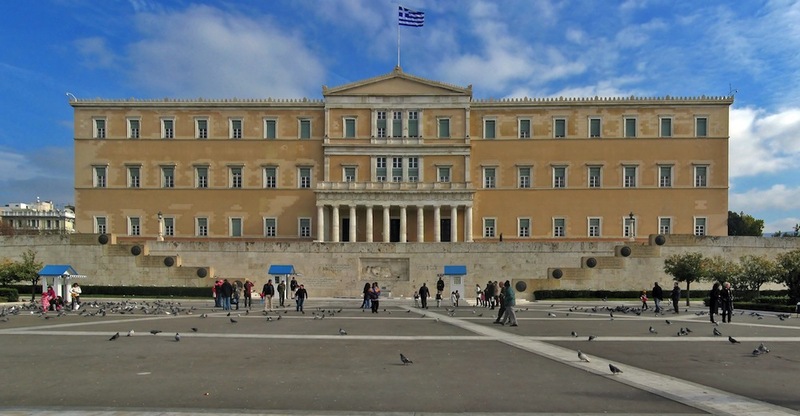 Tomorrow’s day (Wednesday) will be a historic one for the Greek Parliament, as MPs will be called on to vote with regard to the claim of German reparations from the Second World War. In particular, the outcome of the Special Parliamentary Committee will be discussed, and in the evening a resolution will be adopted, the equivalent of the formal launch of the Greek government’s claim for German reparations. Following the adoption of the resolution, the Greek government is obliged to make a verbal note to the German Government. “It is a moral, political and historical obligation that the House has no other choice but fulfill”, said House Speaker Nikos Voutsis. As he explained, the claims have been active over the years, they have never stopped, a fact that has become clear in all the contacts of the President of the Republic, the Prime Minister and the President of the House.